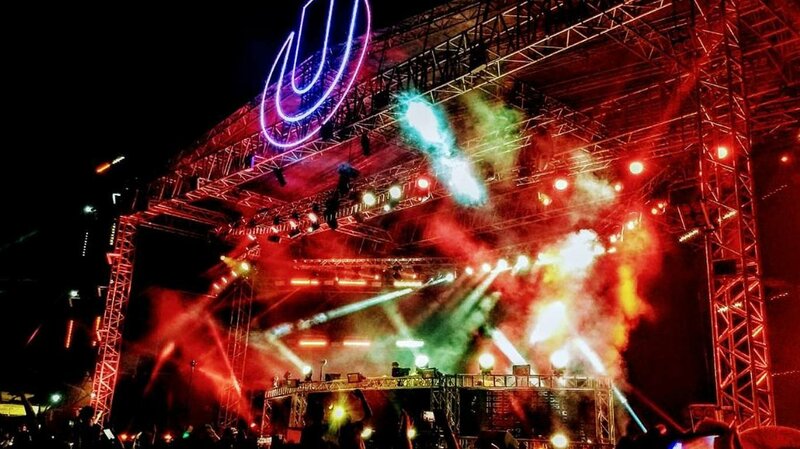 The American DJ duo consisting of Andrew Taggart and Alex Pall better known as ‘The Chainsmokers’ were in our favourite city last night as a part of the Road to Ultra music festival at Mahalaxmi Race Course on September 7, 2017. The atmosphere was electric as the singers brought music lovers ‘Closer’. The Grammy-winning duo started off with ‘The One’ and cast their musical spell for the next hour and a half. Confetti and theatrical smoke made the gig one hell of an experience. Tracks like ‘Something Just Like This’, ‘Paris’, ’All we know’, ‘Young’ were a few of the enigmatic list of songs from last night. They also played Queen’s famous ‘We Will Rock You’ which set waves of energy across the crowd. 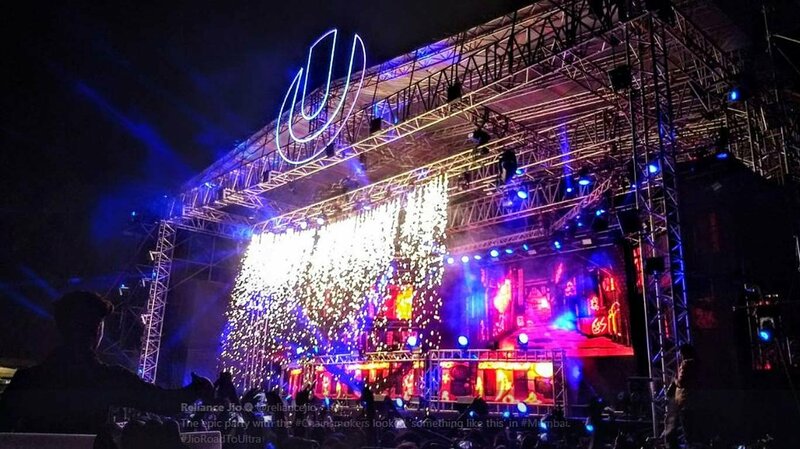 Other artists who complemented the event were Slushii, Sam Feldt, Rezz, Getter, Lost Kings, Mykris, Raiden and Siana Catherine. Alex Pall waved the Indian flag and definitely didn’t let the fans down by doing so. Coming to the most important song of the night and definitely the most famous song of 2016, ‘Closer’ made fans bring out their phones and light the arena up! That song has some magic embedded in it and evidently, it was the highlight of the night. The night ended with a classic Namaste and now the gig moves to Delhi (Surely the Mumbai gig will be better) today. 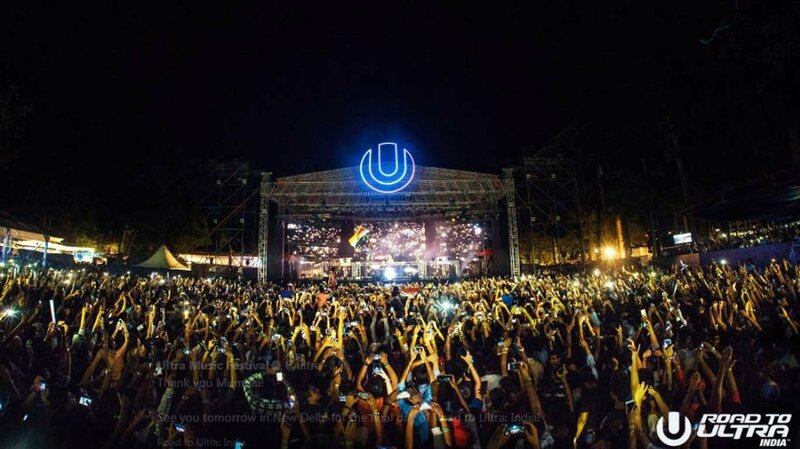 Road to Ultra can definitely be dubbed better than Beiber's concert which was a major disappointment in the summer. 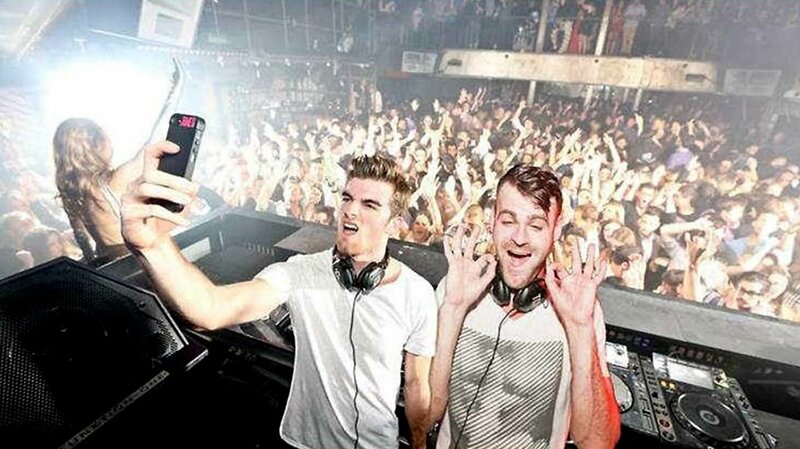 Hope to see ‘The Chainsmokers’ back in Aamchi Mumbai soon.